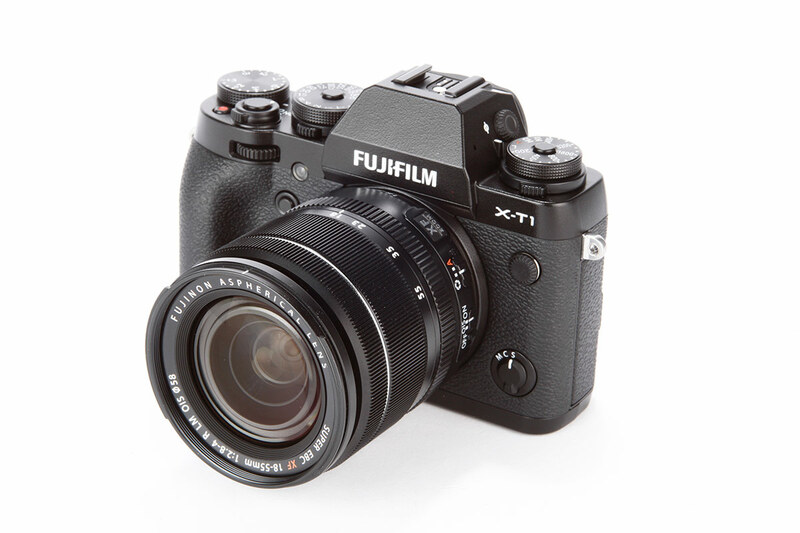 Fujifilm has today announced that it will be releasing a firmware update for the X-T1 in late June 2015. The changes will mostly center on changes to the existing autofocus and new features. The X-T1 is an excellent camera, it was winner of Premium Compact System Camera of the Year at the Amateur Photographer Awards. That said it was lacking when it came to focus tracking with moving subjects. With firmware Ver. 4.00 Fujifilm has completely overhauled the camera’s autofocus system. New modes have been added specifically designed for moving subjects, AF accuracy has been improved, phase detection now works in lower light, and eye detection added for shooting portraits. New Zone and Wide/Tracking modes increase the coverage of AF points across the frame, something the X-T1 was criticised on. Upping the 49-point AF system to a 77-point system, Zone mode allows users to specify a specific 3×3 or 5×5 focusing zone within the frame, and then instruct the camera to continue tracking a subject at the centre of this zone. Fujifilm has improved the X-T1’s ability to accurately focus with Single-point AF, which divides the focusing area into smaller sections. This is exactly what it sounds like and allows for quick and easy focusing on a subject’s eyes. The X-T1 will now automatically switch into Macro mode when the photographer attempts to focus on a close-up subject. This renders the X-T1’s Macro Button redundant, and it can now be assigned to a different function. Fujifilm-X-T1 can now be set to a full range of exposure times from 30-1/32000sec. The exposure compensation dial can now be used to make adjustments in Manual mode when ISO is set to Auto. Lines on the optional framing grid have been made finer for greater visibility. The new update will be available at the end of June.